Your daily dose of sunshine! 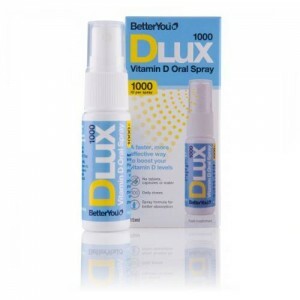 There might be a stretch in the evenings but there is a not a lot of sunshine about but fear not there is an interesting solution for people who may not like taking vitamin tablets. For more information drop into Mulligans Pharmacy in City Square.